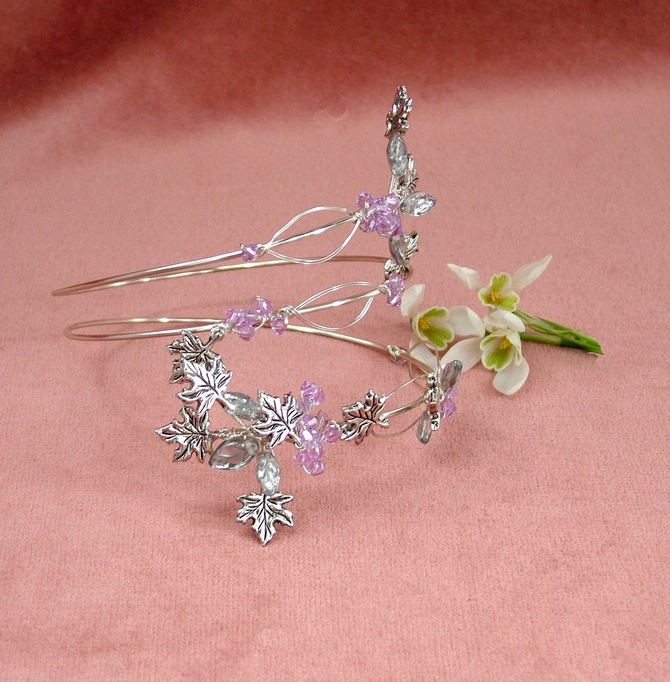 Upper arm cuff on silver non tarnish wire with Lilac Swarovski crystals, silver glass leaves and silver maple leaves. 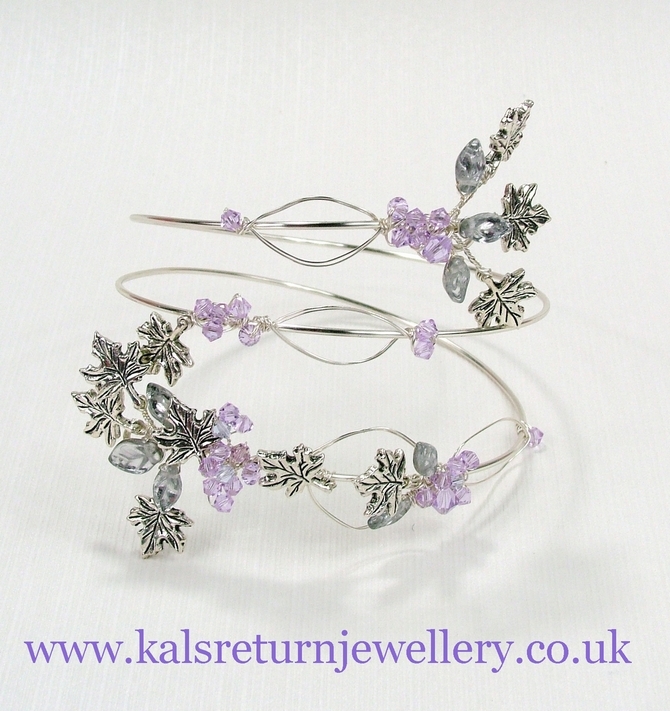 Very light and easy to wear, simply put your hand through and guide the bracelet up your arm. 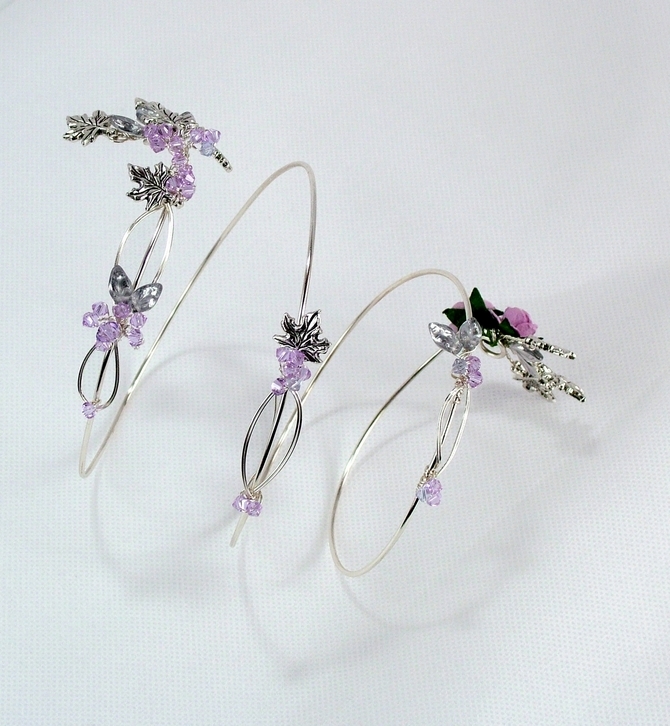 This arm cuff would make an ideal bridesmaid's gift and can be made in your colour theme. 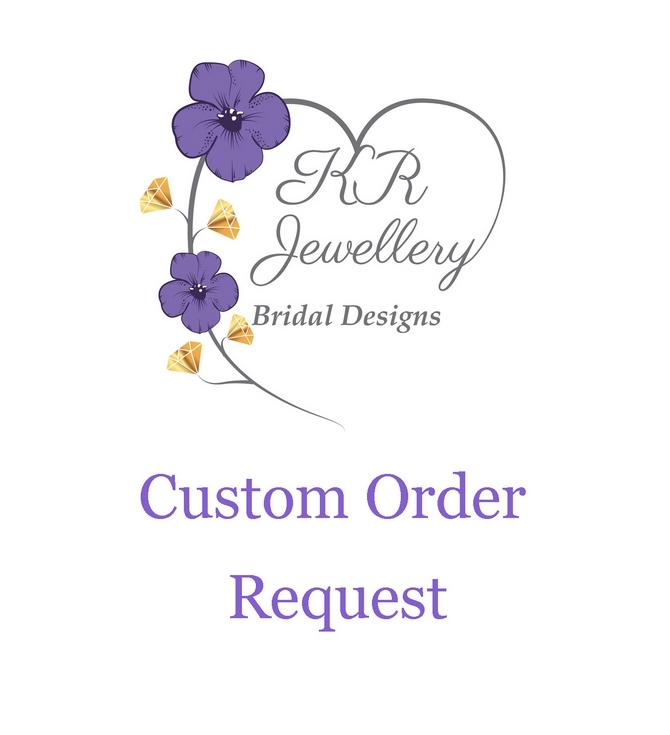 Also available on gold wire and with a choice of Swarovski crystal colours. Any questions? 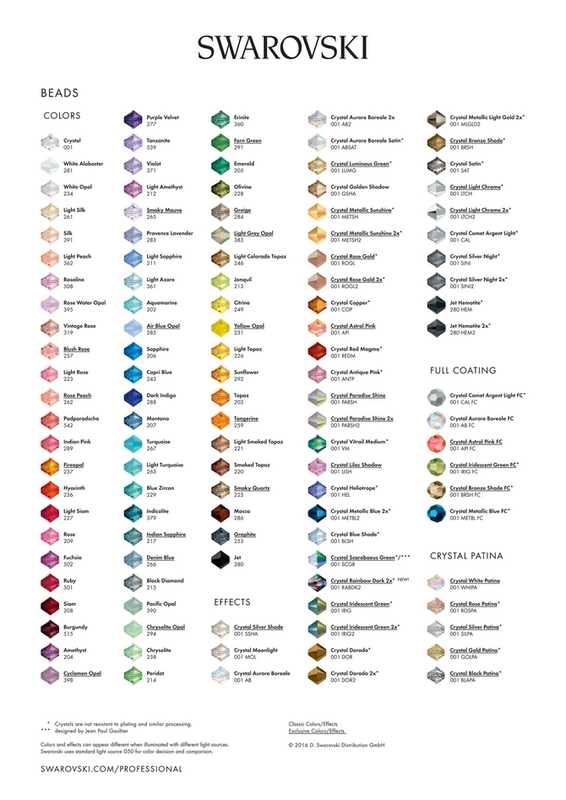 Contact me and I will get back to you within 24 hours.